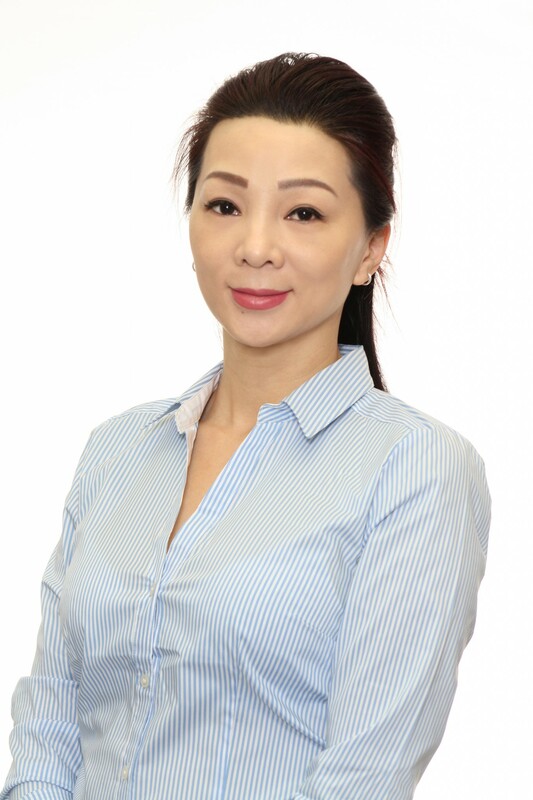 Helen Trieu - Search Mortgage Corp. I have significant experience with clientele as a Debt Consultant for almost 8 years and I am now transitioning into Mortgage industry which I want to get the best interest of the clients. My job responsibilities are to assess the personal financial circumstances of clients, as well as, discuss and choose the best options for the clients. Furthermore, I take pride in myself for my friendly and approachable manners, which I feel would help me gain the trust and confidence of all clients. What’s your favourite part of being a mortgage agent? Helping clients to choose the best option for their mortgages. Listening and chanting the Mantra. What is the last thing you ate today?